Figueretas holidays take you to a pleasant, family-friendly resort that lies very close to the island's capital, Ibiza Town. It is therefore well placed to enjoy all that the capital has to offer, without changing the resort's own relaxed atmosphere. You can have the best of both worlds which is why it is so popular. The sandy beach and warm safe waters appeal to families; the provision of water sports attracts the more active visitor; couples come to enjoy the air of peace and tranquility as well as the guarantee of summer sun. Figueretas hotels, apartments and villas provide high quality accommodation that caters for most budgets. You'll find service is very good and you'll always receive a warm welcome. A good number of restaurants, pubs and bars provides for all palates. It is easy to find familiar food such as your Sunday roast and your full English breakfast. Although there are some lively bars and pubs, Figueretas evenings are fairly low key. If you are looking for a party atmosphere, take a taxi to Ibiza Town. A plentiful supply of shops provides for all your holiday essentials. Should you require a greater choice, head for the island's principal town. Low cost Figueretas holidays can be taken from April until October when temperatures rise from low twenties to the mid thirties at the height of the season. Several budget airlines have direct flights from regional airports. Check to see if there is a service from your own local airport. Transfers to the resort are short, taking only half an hour. Having decided on the popular resort of Figueretas on the island of Ibiza, you will in all probability be looking for a good deal. This can become a chore as you trawl through the many pages of money-saving trips. If you wish to avoid this task and still get a bargain, we can help. 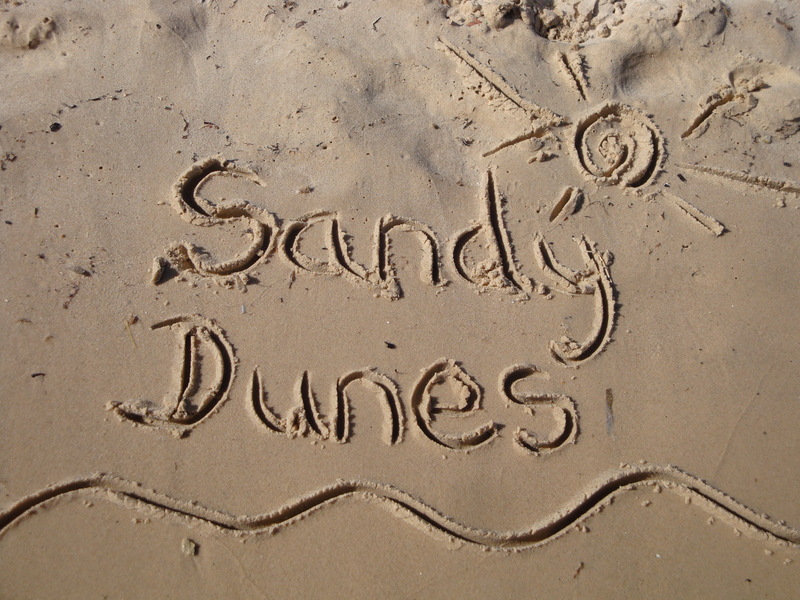 As a price comparison site, Sandy Dunes Holidays has access to the best offers from almost forty travel companies, including some of the market leaders. Since they are all, without exception, competing for your booking, you are sure to make savings and all it takes is one quick search. Just enter your point of departure, your dates and destination and within a few seconds we'll show you the Figueretas holiday that is the cheapest. Be aware that offers change daily, so if you wish to avoid disappointment, make that call and reserve your place without delay.